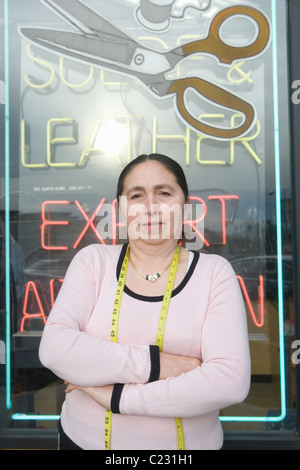 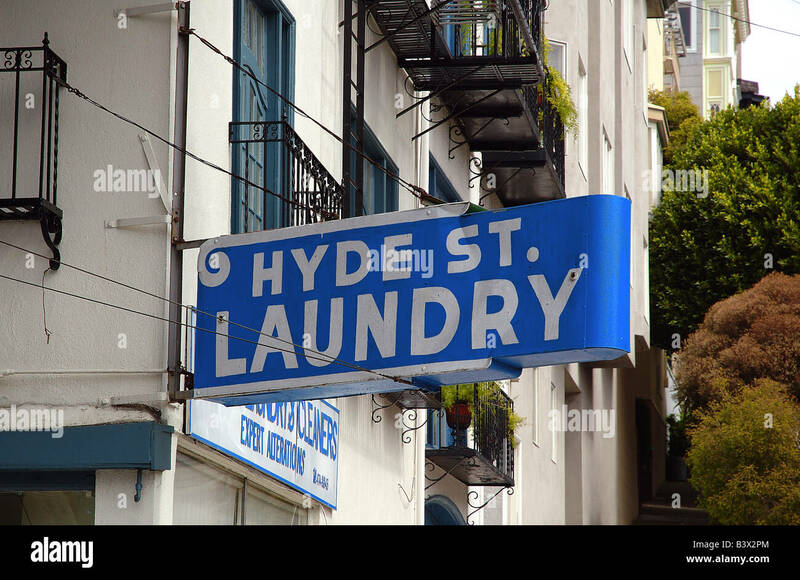 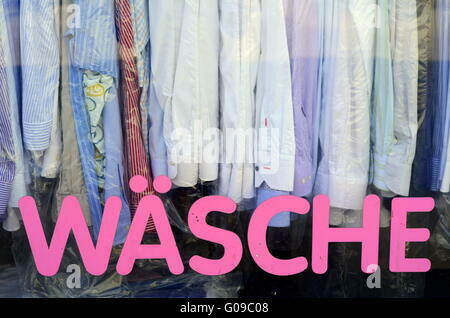 A venerable Laundromat's neon signage in the Russian Hill section of San Francisco. 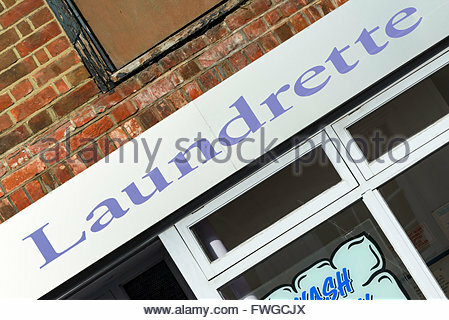 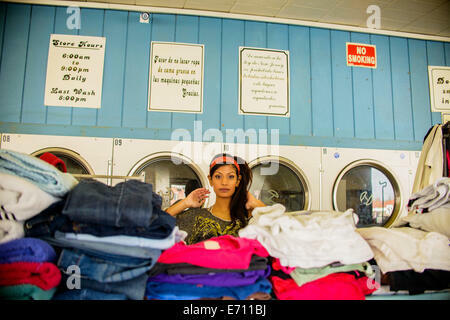 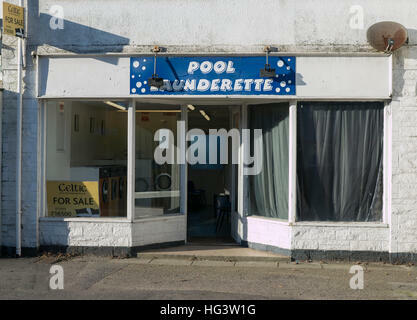 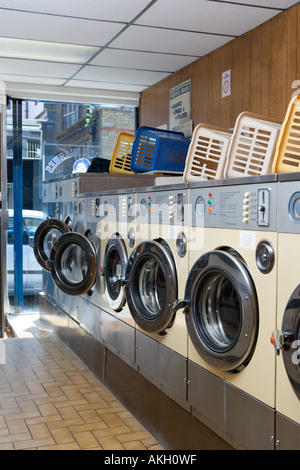 Pool Laundrette building for sale, Redruth Cornwall England UK. 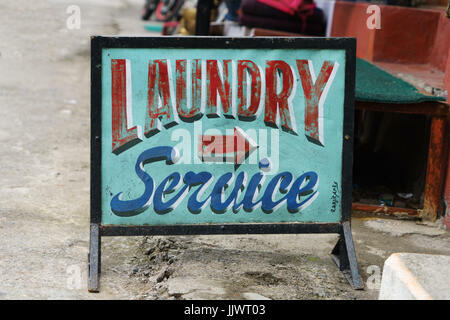 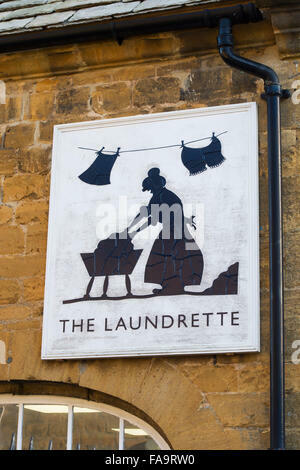 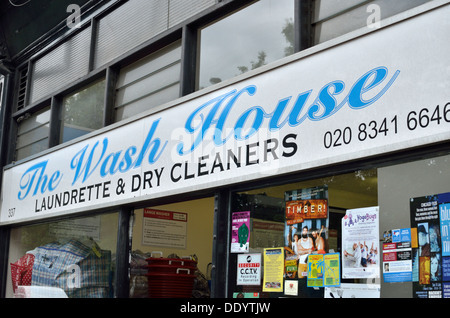 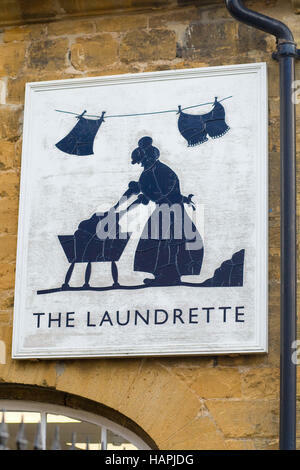 Hand painted sign advertising a laundry service in Nepal.